, read more on Competency-based Talent Management, SFG Research Study and The Talent Horizon. Does your organization leverage the data throughout the talent life cycle? Global Talent Trend: Using Data to Manage Talent! Successful companies go through painstaking efforts to develop and market a specific brand to draw loyal customers. How do you find a new role in today's job market? As an outplacement firm we get asked that question every day. 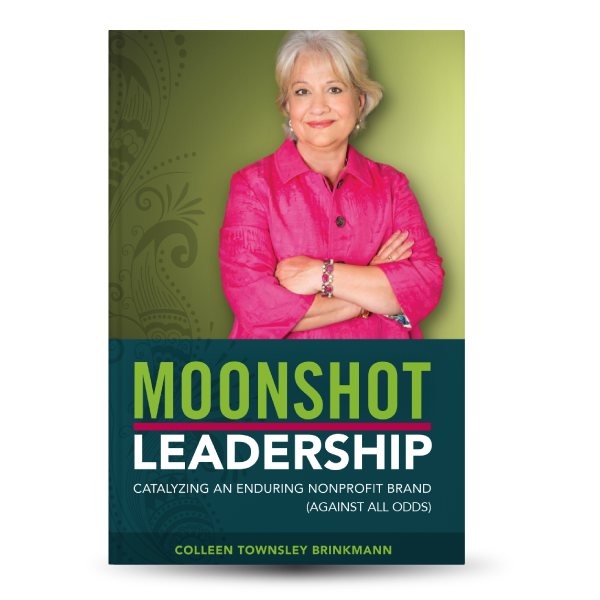 Colleen Townsley Brinkmann, a highly regarded nonprofit industry strategist and former Chief Philanthropy Officer for North Texas Food Bank (NTFB) has authored Moonshot Leadership: Catalyzing an Enduring Nonprofit Brand (Against All Odds). This book offers Brinkmann’s account of the rise and sustained success of NTFB, and key lessons and insights she learned that are applicable to all leaders with a vision and need to mobilize others. To learn more about Colleen’s book click here. Recognizing and adapting to change is core to individual, team, and organization success. We can all share stories of people, ideas and companies that were slow to adapt and did not survive. Surviving requires us to adapt change once it has appeared. Thriving is possible when we see and adapt to change early, taking more full advantage of emerging opportunities. To help you survive and even thrive in your role as a leader, The Talent Horizon will be a running section of the monthly Talent Insider highlighting meaningful trends in the areas of talent and organization development. I look forward to your feedback. 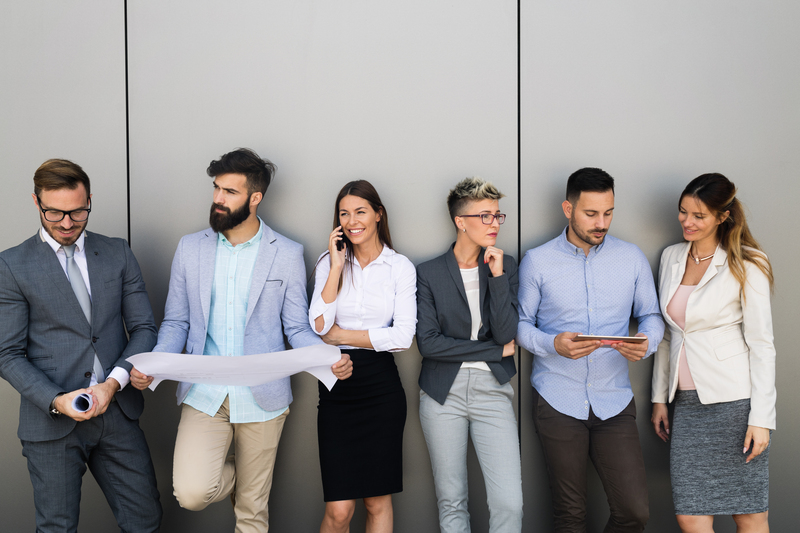 With the massive influx of data, one would assume organizations would have one integrated way to analyze all elements of talent decisions, including recruiting, compensation, development, staffing models and outplacement. Unfortunately, in many organizations, each of these functions is operating in a silo under a different set of objectives and ‘language’. As a result, they don't, or can't, talk with one another. The result is uncoordinated activities that sub-optimize - achieving functional goals that may negatively impact other elements of the talent life-cycle. For example, a recruiting function may achieve it in hiring people and reducing time-to-fill open roles, however, they may have a negative impact on the organization if they are not hiring people who can be successful in the company, and if they are not reaching across the silos and sharing assessment and observation data. 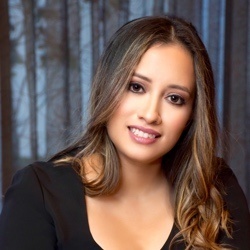 The team is sub-optimizing - leaving money and impact on-the-table if they are not sharing data to support effective on-boarding and management of the new hire. There is a trend toward a more foundational, data-centric approach, which is informed by data across functions. 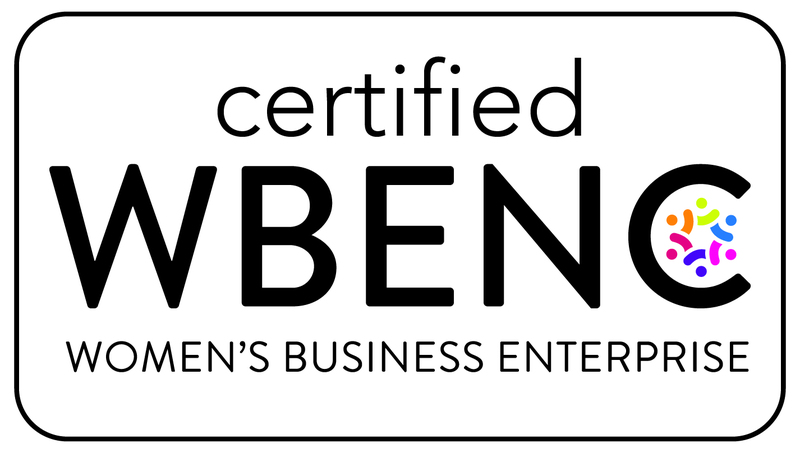 This allows for a calibrated approach to talent that is tightly linked to business outcomes. A key benefit of this process is that data garnered in one area of the talent life cycle can be leveraged for decision-making in another area of the talent life cycle. 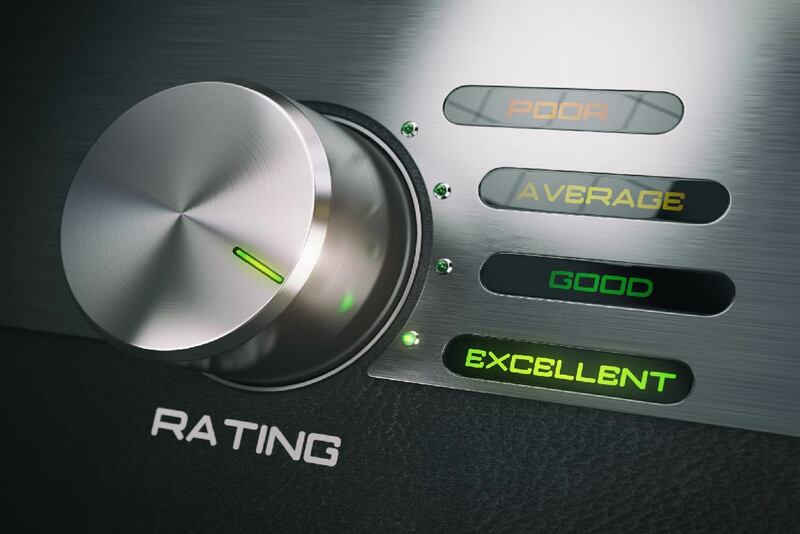 For example, assessment data gathered in the recruiting process that provides insight into the candidate’s strengths and development areas can be used to help create a customized development program once the candidate is hired.